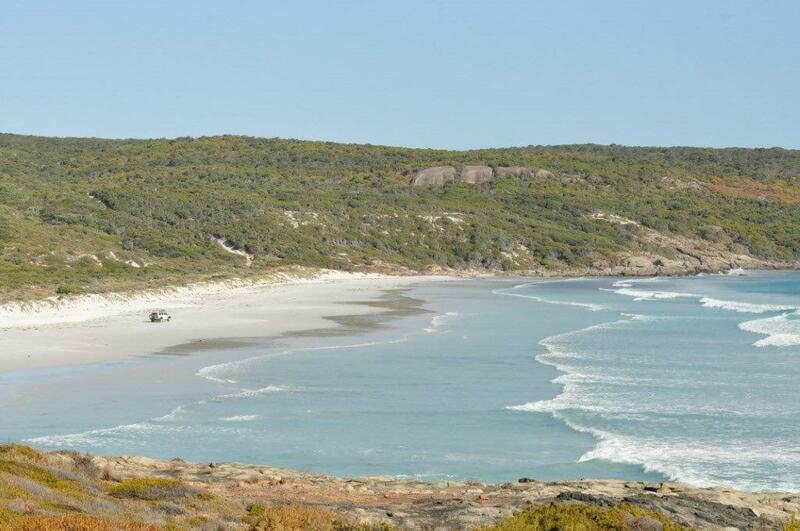 Bremer Bay is world renown for its stunning beaches. Best of all? You can drive a 4WD on many of them! If you look closely, you will see our Land Cruiser on the beach!